Anyone who knows us knows we’re Pennsylvania through and through. Like the Eagles fans that walk among us, we’re proud to call Philadelphia home. (Sorry, Steelers fans.) Like the politics of this vast state, we can’t decide between Primanti Bros and a good ol’ fashioned cheesesteak. (Fries on a sandwich, y’all. How can you resist?) And like any nostalgic and feeling human being, we love a good hometown hero. Today, in the spirit of our Pennsylvania love, we’re taking you on a literary tour of our beloved state. Wish you were here! In Michael Chabon’s debut novel, Art Bechstein, the son of a money launderer who wants nothing more than for his son to have a legitimate career, navigates the post-grad life in, you guessed it, Pittsburgh, Pennsylvania. Bechstein, a fresh graduate of the University of Pittsburgh, embarks on a summer adventure in Pittsburgh and the surrounding neighborhoods, exploring Lake Erie, Schenley Park, and The Cloud Factory, among others. 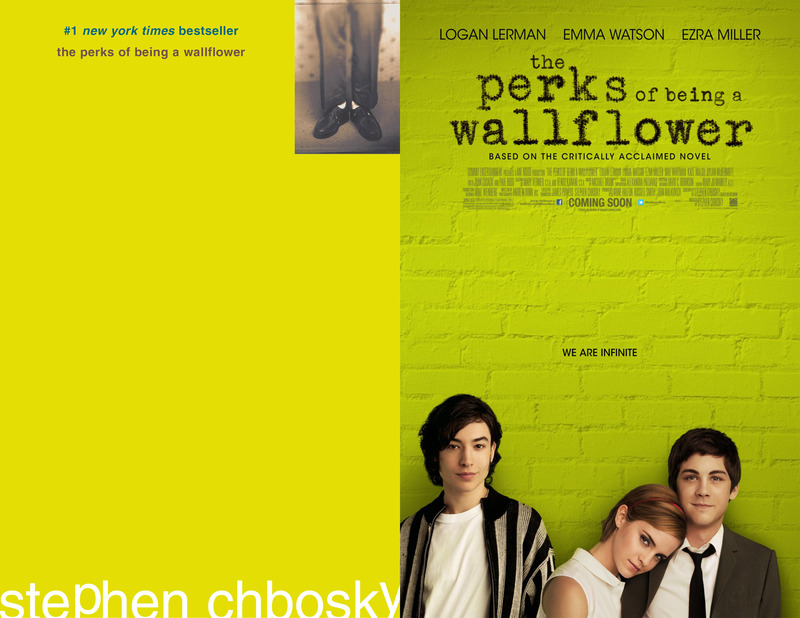 In Stephen Chbosky’s The Perks of Being a Wallflower, 15-year-old protagonist Charlie begins writing letters to an unknown recipient reporting on his freshman year at a Pittsburgh-area high school. The letters are more introspective, less literary tourism, but they explore two traumatic events in Charlie’s life: the suicide of his middle school friend Michael and the death of his aunt Helen. He also documents a litany of coming-of-age topics, including his first kiss, experimentation with drugs and alcohol, and sexual abuse. It’s a much darker Pittsburgh story than The Mysteries of Pittsburgh, but one that is unflinchingly honest. 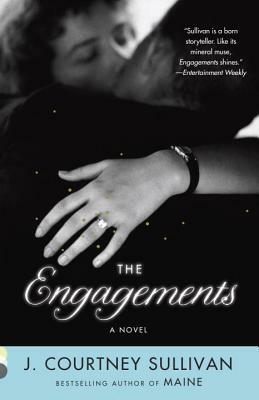 J. Courtney Sullivan’s sweeping epic about a single diamond ring and the people whose lives were affected by it takes its readers on a journey from Pennsylvania to Paris. But, of course, we’re most interested in the historical fiction lens on Mary Frances Gerety, the copywriter responsible for De Beers’ “A Diamond is Forever” ad copy. Gerety, a Philadelphia and Derby, Pennsylvania resident, leads a fascinating (yet quiet) life over the course of Sullivan’s novel. We especially love when she joins the Merion Golf Club in Haverford, Pennsylvania as a way to network with the successful men who frequent the club. She – both in the novel and in real life – becomes the club’s first single female member, a scandalous move even in 1989. You go, Mary Frances Gerety! Finally a chance to talk about the Eagles. (Just kidding, Pittsburgh. Just kidding.) 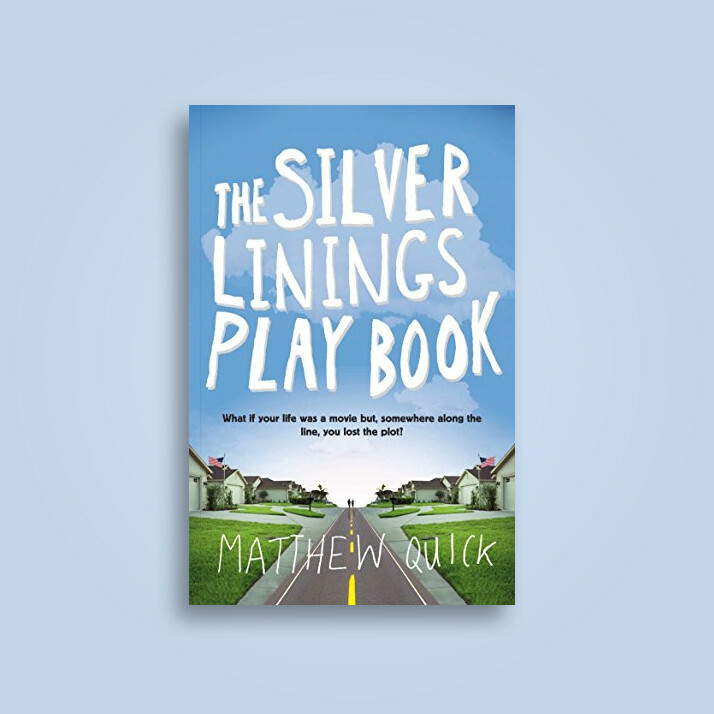 Most of Matthew Quick’s The Silver Linings Playbook takes place in Collingswood, New Jersey, but everyone knows that Camden county is basically Philadelphia. And Pat Peoples, the novel’s protagonist, is the biggest Eagles fan we know. He and his family tailgate at Lincoln Financial Field every home game – in the rain, snow, and sunshine. So, clearly, the city of brotherly love has a special place in Pat’s heart. And even though he’s a fictional character, we can guarantee he was celebrating in the streets after this year’s Super Bowl win. Come over here, Collingswood, New Jersey. We accept you as our own. August Wilson loved Pittsburgh. The prolific playwright called the city home for most of his life and wrote a ten-play series of plays called The Pittsburgh Cycle – one play for each decade of the 20th century. 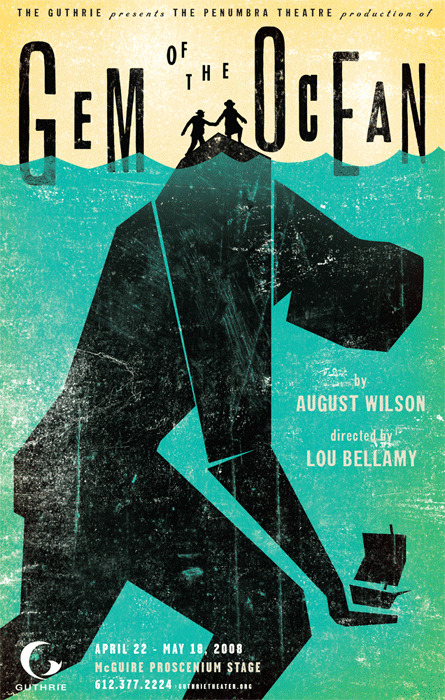 Gem of the Ocean, our personal favorite, takes place in 1904 in the Hill District of Pittsburgh. In this historical play with magical realism touches, Aunt Ester, the play’s 285-year-old protagonist, welcomes Solly Two Kings, a former slave and conductor on the underground railroad, and Citizen Barlow, a young man in search of a new life, into her home. We’re happy that we fell in love with Aunt Ester because she informs the plot of several other plays in The Pittsburgh Cycle, including King Hedley II and Two Trains Running. Long live, Aunt Ester and her Pittsburgh home!